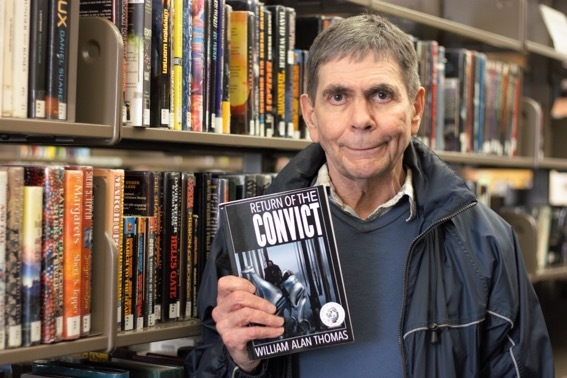 William Alan Thomas was one of the first self-published authors in the province to hustle down from his home base in Chilliwack to submit his book to the Vancouver public library when he heard it was going to start a new collection of Vancouver Indie Authors. Last year, 73-year-old Thomas self-published his first science fiction novel, Return of the Convict, through Amazon in Kindle and paperback versions. Until now, he was distributing it only through that medium. But now his work will be available to a wider audience, after the library’s collections staff decided that self-published authors were worthy of attention. The new indie authors collection is part of the Vancouver library’s 2020 strategic plan to collect and support user-generated local content. 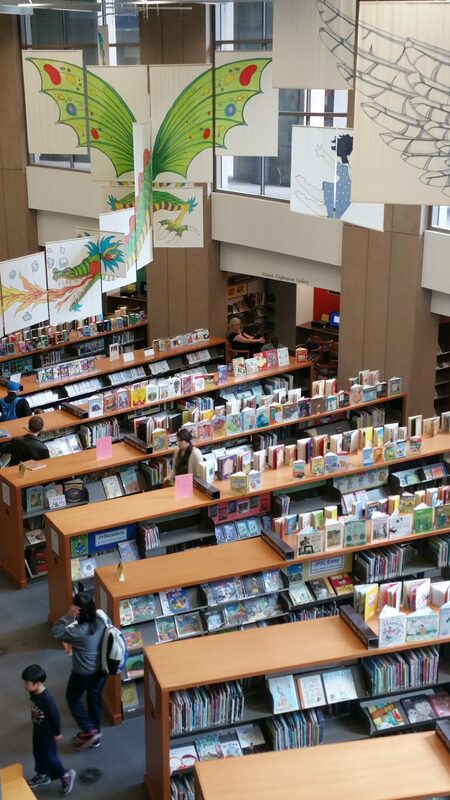 “Public libraries have always been places for sharing stories, encouraging creativity, and bringing communities together,” said Julie Douglas, the library’s assistant manager of digital services. A former longshoreman, retirement gave Thomas the time to pursue his passion for science fiction. His book, Return of the Convict is a cautionary tale of the world’s environmental and political issues, set in a post-apocalyptic world. 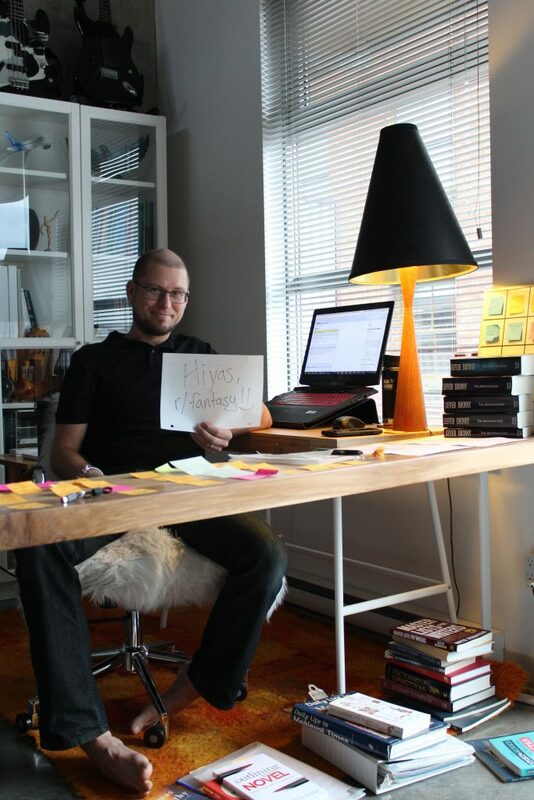 Thomas turned to self-publishing after getting rejected by the publisher he’d been chasing. The control he had while self-publishing made it worth the extra work. “It’s total freedom. There’s no pressure. You don’t have to live up to anybody’s expectations except your own,” said Thomas. In order to self-publish, Thomas had to invest in editors, advertising, and even had to pay to have his book reviewed. He’s not even close to making back the money spent, but all that matters to Thomas is the quality of the book. “I’m retired, I have an income. I’m not desperate. I’m really, really free to do exactly what I want,” said Thomas. Victoria’s public library has had its own indie authors collection for the past two years. One of the contributors is Sever Bronny, 38, who is considering submitting his fantasy book, Arcane, to the Vancouver collection. Inspired by Harry Potter and Lord of the Rings, the book is about a young teenager who dreams of becoming a warlock while his world struggles under a tyrannical ruler. Previously a struggling musician, Bronny was always attracted to fantasy. As a kid, he used to play role-playing games like Dungeons and Dragons. “I wanted to relive that teenage hood again, get connected with what’s fun in life and the adventure aspect of it, and I wove that into the character and the adventure,” said Bronny. He submitted his manuscript more than 200 times to traditional publishers, all of whom rejected it. Like Thomas, he turned to Amazon and discovered the freedom offered by self-publishing. Bronny can edit any spelling mistakes or update the book cover and reviews section of his book any time he wants. The payout for self-publishing can also be much higher than traditional publishing. According to Bronny, while traditional publishing pays five to 10 per cent based on retail sales, authors self-publishing through Amazon are paid 70 per cent of the book cost. That allows Bronny to sell his books at lower prices than traditionally published books. His Kindle version of Arcane sells for $4. Bronny said self-publishing takes a lot of skills besides just writing. “If you’re somebody who’s interested in controlling his own path and his career, then it’s probably the better path, but you have to be kind of marketing-oriented and know the ins and outs of publishing digitally,” Bronny said. The Vancouver library’s self-published collection is unique because it also calls for self-published works by indigenous authors. Currently, the library is home to at least 80 indigenous books , but all have been published through a traditional publisher. Spencer Williams, a marketing representative for local publishing company, Talonbooks, believes that publishing your own work can be intimidating to authors. He says that might explain the lack of self-published books by indigenous authors. Along with editing and production staff, one of the big advantages Talonbooks offers to indigenous authors is its relationships with First Nations professors and scholars who can fact-check indigenous history used by authors. The collection is set to be revealed this May.